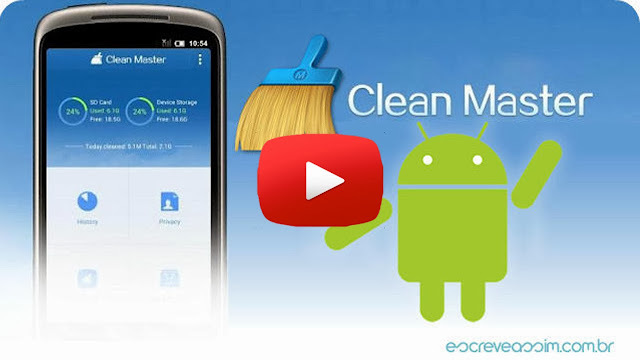 Clean Master Review for Android! [Root] All-in-One Android Cleaner ~ AndroidRootz.com | Source for Android Rooting, ROMS, Tricks and More! 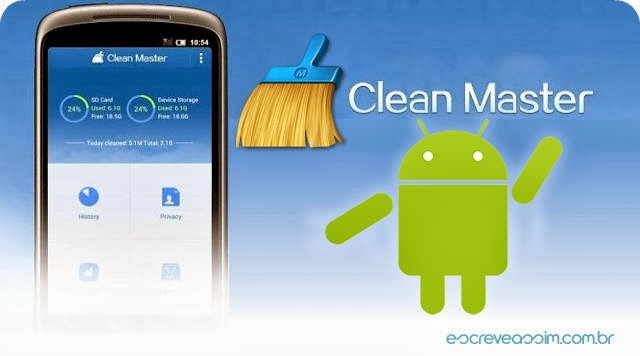 Clean Master app for Android is a similar app that you may have heard called Ccleaner for desktops. This app essentially does the same thing just on a mobile Android device instead. Lanuching the app your presented with the amount of space you have on your internal and external SD card on your Android device. Once you go deeper in the app you can go ahead and free up space like cache, privacy information, and just junk files that you may have forgotten about. Just one thing to note it that this app requires you to be rooted to fully use all the features the app offers! On top of just deleting useless data you can also easily uninstall apps with a single tap to save you a lot of time instead of constantly going to the Play Store to uninstall the apps you never use. Once you have used all these methods you can go to the main section of the app and see how much more space you now have! Download Clean Master app for Android using the link below!